Ho Ho Ho! It's time for another iSource giveaway, this time courtesy of Max Borges Agency! There are five items included in this stocking stuffer prize pack, and will make a terrific stocking stuffer for the gadget lover in your life. Time for another awesome giveaway! Starting today, we’re running a contest for this stocking stuffer prize pack, which features four different accessories. This mini bluetooth speaker is perfect for those on the go. It includes a built-in mic for hands-free calling, along with the standard controls you’d expect that allows you to control your music. Also includes a rechargable battery, so it’s perfect for your smart phone or tablet. 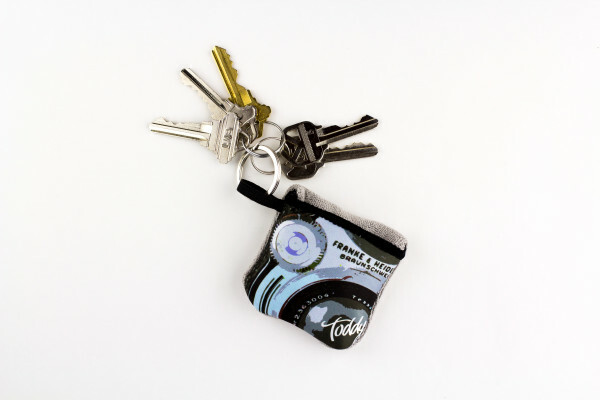 The pocket toddy is your go-to cleaning cloth for your smart phone or tablet. The fiber side will clean your device and the smooth side will leave it nicely polished. I personally have one that I use on a daily basis and it works like a charm. It’s also machine washable, and features an elastic loop that will attach to your purse or backpack. This transparent case for your iPhone 5C will let your personality shine while keeping your phone protected. All ports and buttons remain accessible. Your iPhone 5C becomes even more personal and stylish. 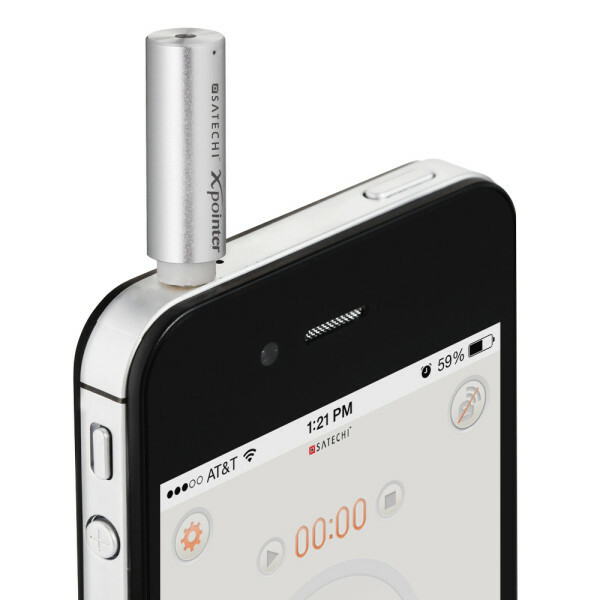 The Satechi X-Presenter will allow you to give the world’s best presentations from your smart phone. It features a bluetooth-powered laser pointer with a stylus. Your board room presentations will wow the audience when you use this intuitive device. 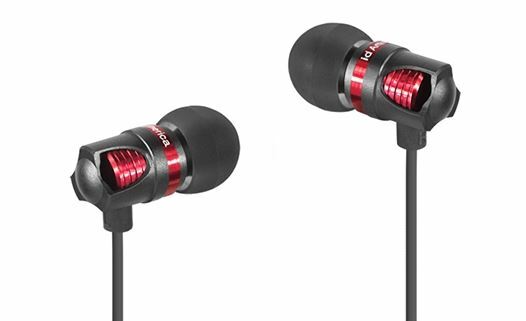 These in-ear headphones were designed to look like a spark plug, hence the name. 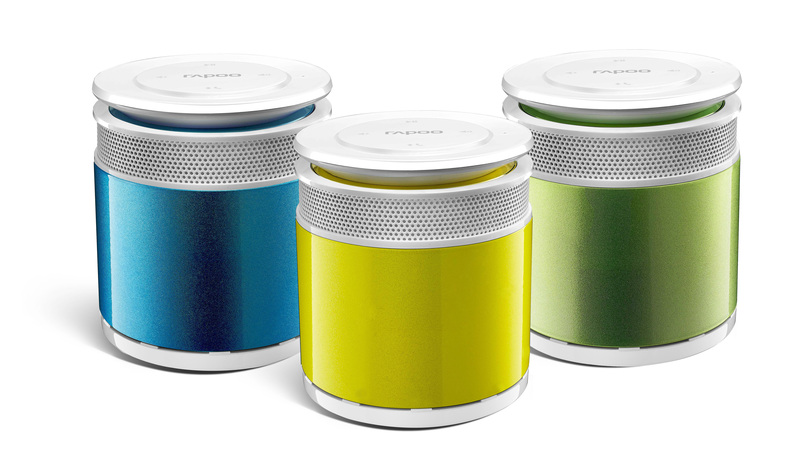 It features an in-line microphone with a push button, so you handle calls and your music without touching the phone. It includes a leather case with three additional earbuds. Just add ONE comment to this post, making sure to fill out the ‘email address‘ field (don‘t worry, it won’t be displayed and we won‘t use it for any other reason than to contact you if you win) and you‘re in with ONE entry to win this stocking stuffer prize pack. This contest is open to residents of the United States. We’ll draw our winner on Tuesday (12/24/13) sometime after 10:00pm US Eastern time. Special thanks to Max Borges Agency for their generosity! This is sweet! I love this site! I hope I win this!! Happy Holidays Max Borges Agency and iSource!! I’m in it to win it! Great prize pack! Yes, please. Stocking stuffer prize pack from Max Borges Agency! Cool, I’m in! Wow. What generosity. Your giveaways are pretty awesome. Thanks to isource and Max Borges Agency for the contest. Good luck everyone! Mele Kalikimaka iSource and Max Borges Agency! You guys “Rock Around the Clock”! Mahalo for the chance to win this Yule cool stocking stuffer! Love all these items! This makes a very useful, practical gift. Thanks? Awesome giveaway! Thanks so much, iSource!